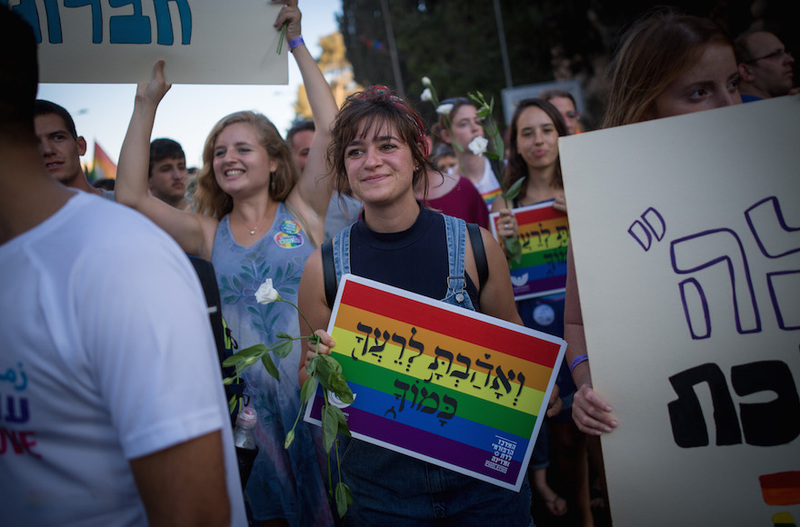 (JTA) — The turnout for Jerusalem’s Gay Pride Parade on Thursday was more than three times the expected number, with at least 14,000 people marching. Some estimates said that up to 22,000 people attended the 16th annual march. 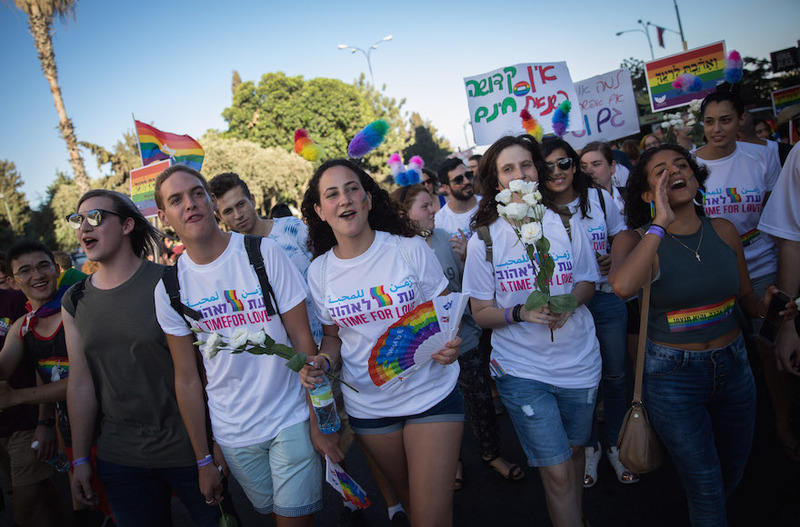 Officials had expected some 4,000 participants, according to The Times of Israel. Heavy security surrounded the parade, which in 2015 was the scene of a stabbing attack by a haredi Orthodox man that killed a 16-year-old girl. One thousand police officers and soldiers were deployed to secure the route, The Times of Israel reported. Police detained 22 people, one of whom was found to be carrying a knife, they said on Twitter.